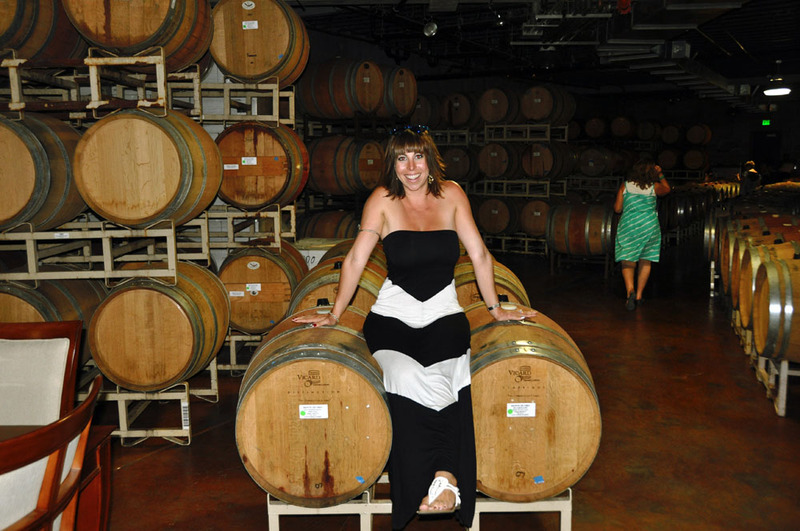 Uncorked Tours is your Temecula California Wine Country Experts! 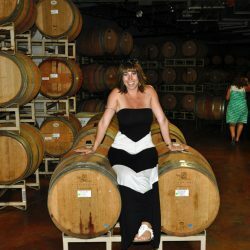 We are a local, woman owned, tour company of Temecula Wine Country, Ca with entitled privileges for our guests! 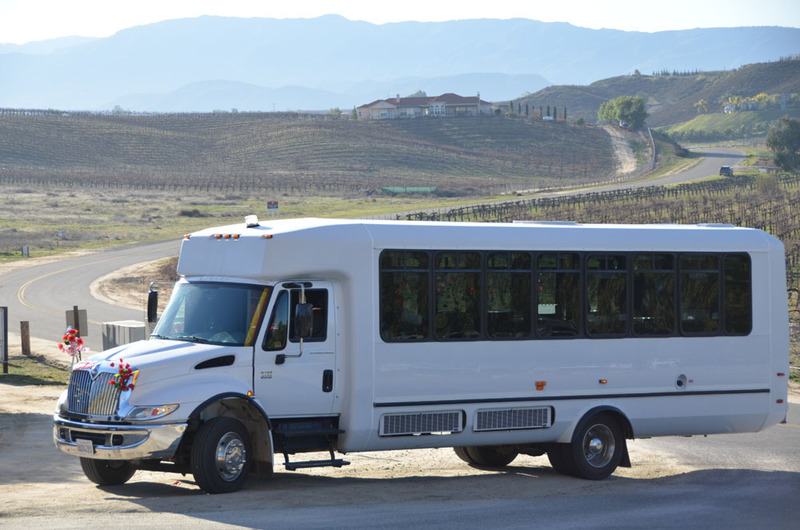 Since 2004 we have been offering daily tours from the sky to the vine! 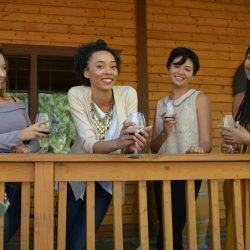 We are the 1st company to offer in house sunrise hot air balloon flights, limousine party bus charters, wine tours and brew tours daily! 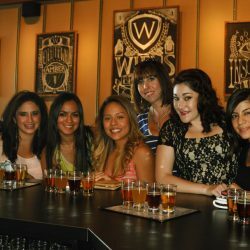 Our exceptional services offer a unique perspective above and among the wineries and micro-craft breweries! 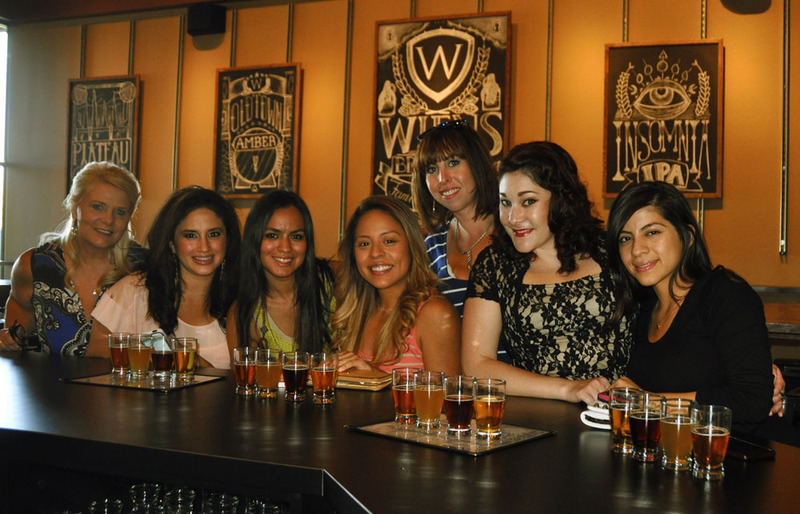 Check out our reviews and testimonials for yourself! 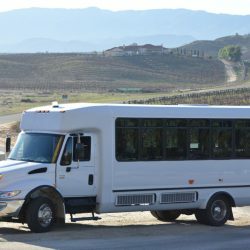 Our Wine & Spirit certified tour guides’ host group and private wine tasting or brewery tasting tours via our Limousine party bus; providing education and the fun factor unique to Uncorked Tours of Temecula! 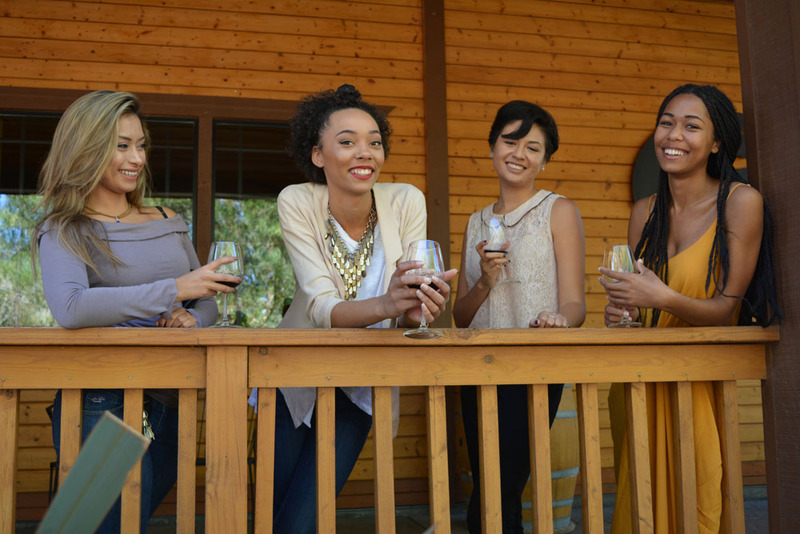 Learn more about our popular winery tours, brewery tours and charters online or calling us directly at 888-400-7641 for reservations and gift tickets! Joining us for a Sunrise Hot Air Balloon adventure?! 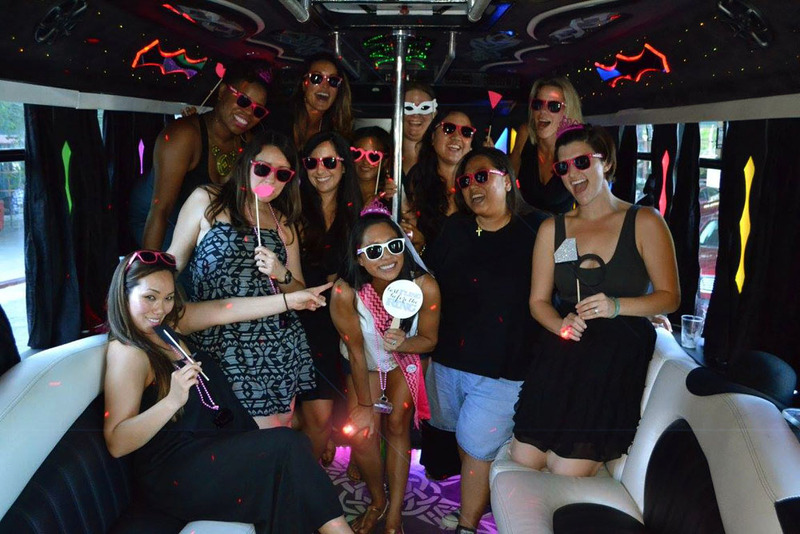 Our host will adorn your balloon basket with a special occasion banner and take over 100 photos of your outing! 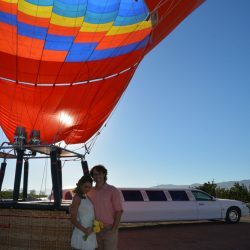 Learn more about our daily sunrise balloon flight over the Temecula Wine Country on our “balloon flights” page! 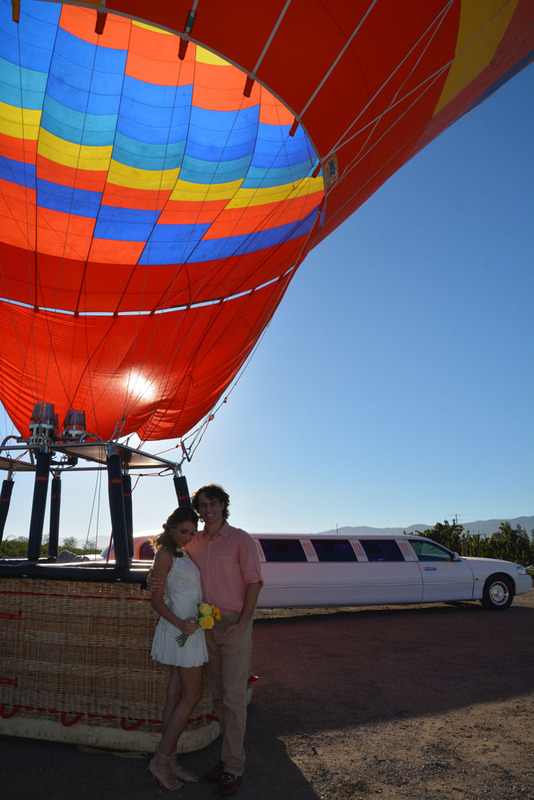 Uncorked Tours offers unique proposal packages to hot air balloon weddings built to your vision and budget! 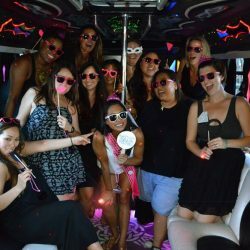 Let us take you from the blue sky aloft in a colorful hot air balloon to the vines in style by an extravagant limousine party coach! We are fully compliant, including the PUC, under Permit # 26854 – A. Support Local, Ride Local! We look forward to welcoming you aboard!